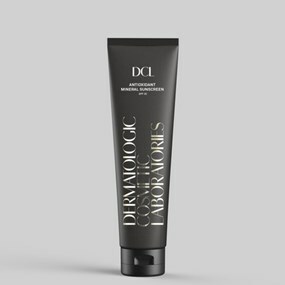 An incredibly lightweight, fast absorbing and versatile broad spectrum sunscreen with an elegantly translucent, immaculate matte finish. 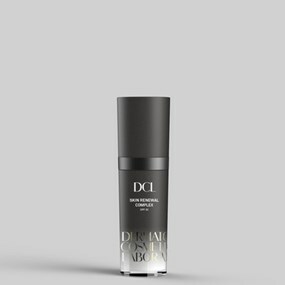 High UVB absorption and powerful UVA blockers meld with advanced antioxidants, hydrators and antiaging ingredients to help invisibly safeguard skin from the sun and environmental damage, while evening out skintone to help erase the signs of past sun damage. 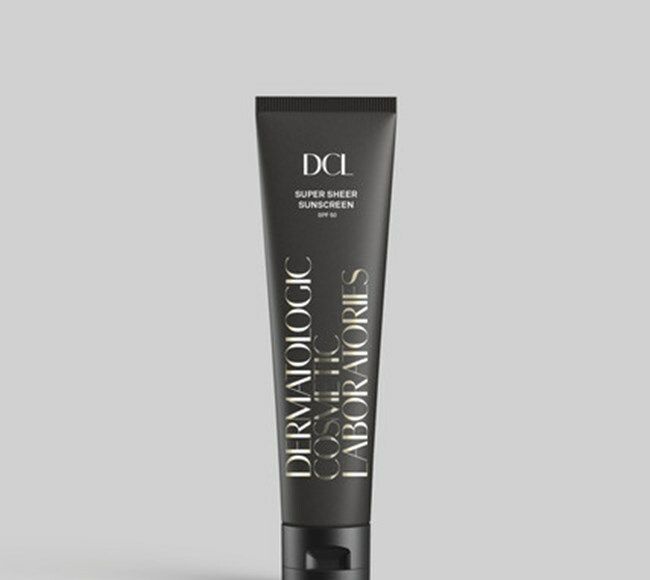 • Provides extraordinary SPF 50 UVB protection to help prevent sun-induced DNA damage. 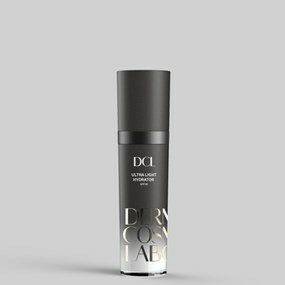 • Scatters, absorbs and deflects UVA light with Ultra-Micronized Zinc Oxide (10.5%). • Moisturizes, softens and helps prevent dehydration with an advanced complex derived from Sugar Cane and Maize. 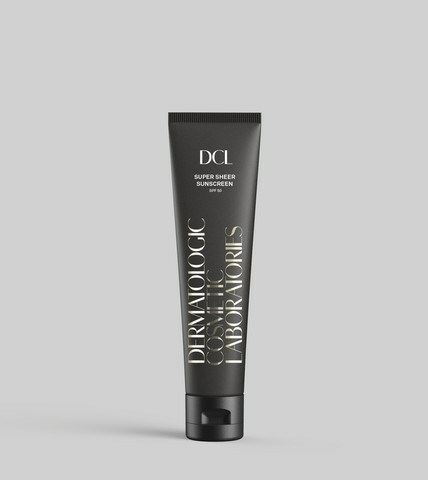 • Helps promote a more uniform skintone with an innovative form of antioxidant Vitamin C.
• Delivers nourishing Essential Fatty Acids and strengthens skin’s crucial protective moisture barrier. • Provides strong antioxidant protection with Coenzyme Q10 and Grapeseed. • Lightweight, sheer matte finish perfects and primes skin beautifully for makeup. • Vitamin B5 conditions, moisturizes and calms skin. • Green Tea and Aloe soothe and calm inflamed or irritated skin. • Sodium Hyaluronate boosts moisture and binds water to maintain hydration.